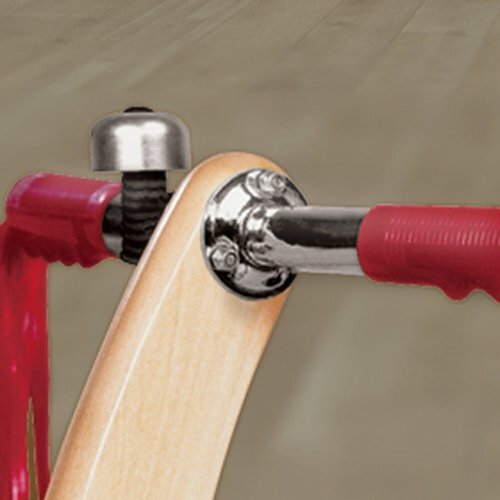 Crafted with real wood for durability. 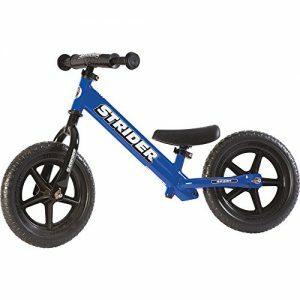 Working steering and molded wheels for a smooth ride. 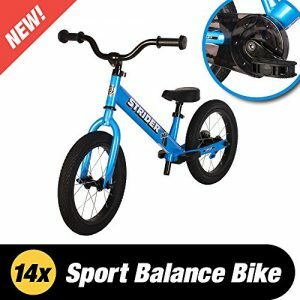 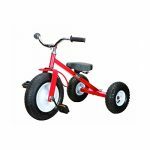 Wide front wheel base for safety and stability. 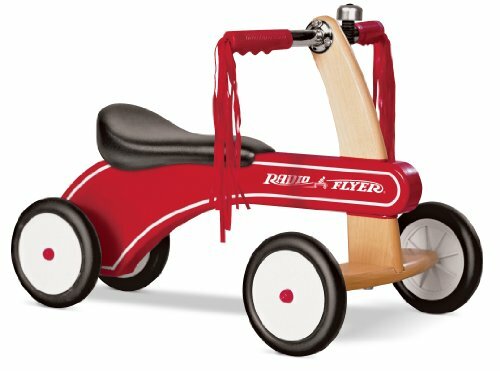 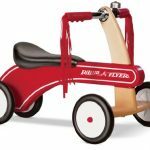 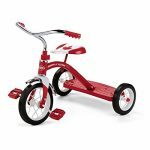 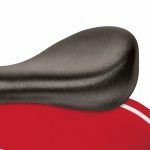 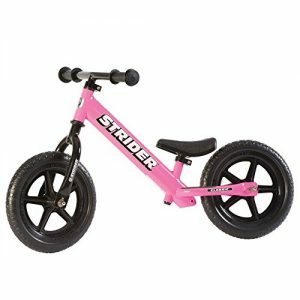 Crafted with real wood for durability, the Classic Tiny Trike features working steering and molded wheels for a smooth ride. 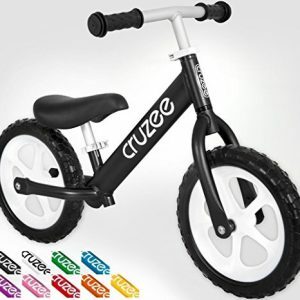 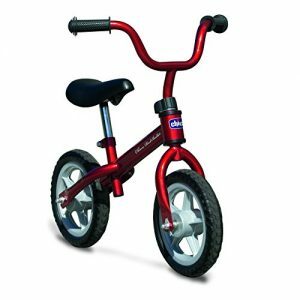 It also has a wide front wheel base for safety and stability, and a padded seat and handgrips for comfort. 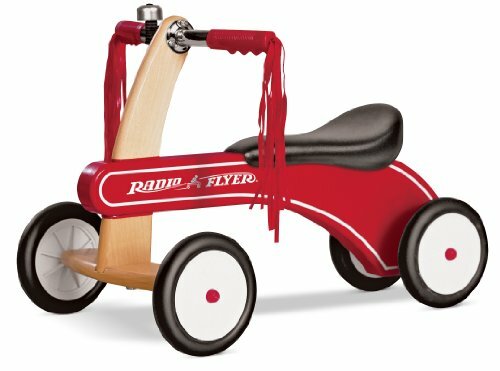 This trike also includes red streamers and a ringing bell for even more fun! Padded seat and handgrips for comfort. 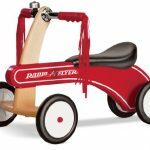 Red streamers and a ringing bell for added fun.